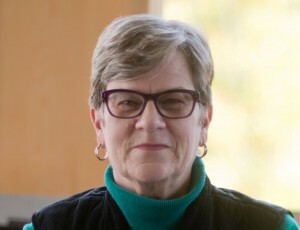 Kathleen Hall Jamieson is the Elizabeth Ware Packard Professor at the Annenberg School for Communication of the University of Pennsylvania and Director of its Annenberg Public Policy Center. She is a member of the American Philosophical Society and a Distinguished Scholar of the National Communication Association. She is also a fellow of the American Academy of Arts and Sciences, the American Academy of Political and Social Science, and the International Communication Association. Her award-winning books include Packaging the Presidency, Eloquence in an Electronic Age, Spiral of Cynicism (with Joseph Cappella), The Obama Victory (with Kate Kenski and Bruce Hardy), and the new Cyberwar.